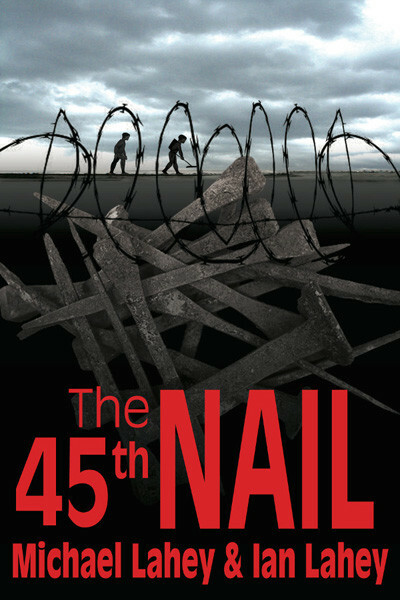 Ian Lahey, who co-authored The 45th Nail with his father, Michael Lahey, lives and writes in Italy. His appreciation of the culture and the traditions of Italy shine through the words in his novel. In this short video he reads the beginning of his novel. The setting is 1987, but the horrors of World War II continue with unexploded mines and unexplored consequences buried deep in the minds of the men and women who lived through it. The destruction is not over when the peace treaty is signed—it continues to touch lives and hearts for generations.